Gamebookers is owned by the BWin/Party group who also run an array of Playtech casinos under the iGlobal Media brand and WagerWorks casinos in the Cashcade group. The Bwin/Party group has historically refused to discuss complaints with this service but appears to be changing their position. The Bwin/Party group extend to cover Bwin and Party casino alongside the Cashcade group that is made of up several WagerWorks casinos like At The Races and Get Minted and the iGlobal Media group that owns several Playtech casinos. Historically these groups have been consistent in their refusal to discuss player complaints with 3rd party dispute mediation services (like ThePOGG). This has resulted in a poor reputation with these services. However in late 2017/early 2018 we have managed to establish a line of communication with this group and we have been assured all issues will now be resolved. 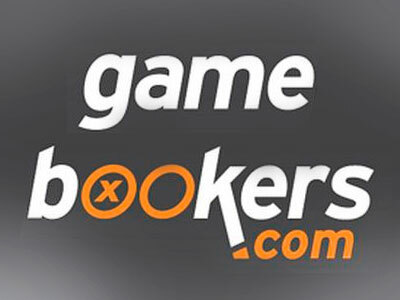 Gamebooker restrict the withdrawal of progressive jackpots.